It is Club policy that all parents/guardians pick up their swimmers from within the reception area of Casey ARC & RACE. There have been several incidents with swimmers and strangers just outside each of the facilities, so all parents must meet their swimmers inside the centre. Also please always be 5 minutes early when picking up your swimmers from any activity so coaches are not having to wait with swimmers on their own time. Coaches can not practically know, or wait until every swimmer is picked up due to swimmers being in change-rooms etc. If you are unable to arrive 5 minutes early to be ready for supervised pick-up please make other arrangements for your swimmer to be picked up promptly. In an emergency please call reception at either pool. Coaches will generally not answer mobile calls during training. Thanks. We have been asked by YMCA staff to remind all parents of young club swimmers that all children under the age of 10 must be supervised by a parent/guardian at all times. This means under 10 swimmers can not be dropped off 15 minutes prior to squad training starting without being closely accompanied by an adult. A swimmer is under coach supervision if they are stretching on pool deck 10 minutes before their session starts and parents can then remain in the cafeteria area. Swimmers are encouraged not to have a play swim before the session starts. Once squad begins, swimmers are under total coach supervision so there is no need to stay on deck. Parents are welcome to watch their child during training sessions. However, the location from which you observe your child can distract your child and other swimmers taking part in training. In 2004 the Club implemented the Pool Deck Policy to reduce the distraction caused by parents sitting on the pool deck. When parents adhere to the Pool Deck Policy the safety of swimmers and the efficiencies of training are improved. 2: at Casey RACE: the cafeteria area or seats near lane 8 at the shallow end of pool. 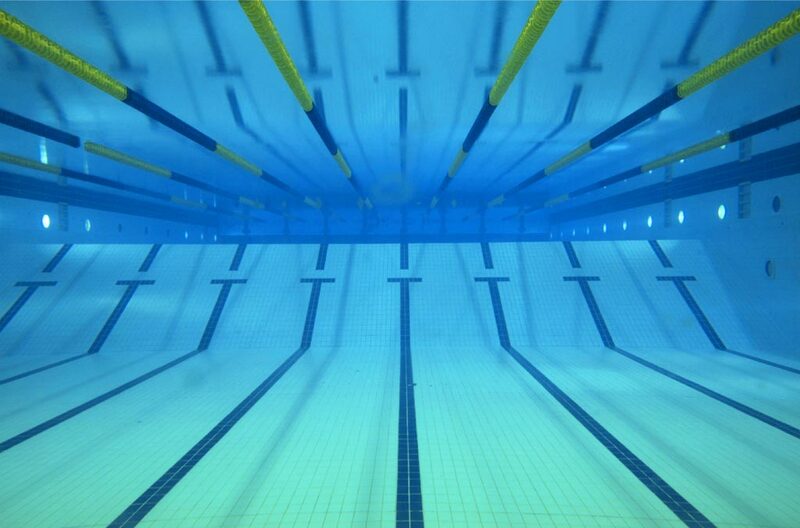 Parents of Junior Squad swimmers aged 9 years old or younger may sit on the pool deck. The Committee is also willing to make specific exceptions to the policy for individual parents if presented with a compelling reason for doing so. If you believe that an exemption is justified in your circumstances please speak to your Coach. As with all of the Club’s rules and policies, compliance with the Pool Deck Policy is a condition of Club membership. Ongoing breaches of the Pool Deck Policy will be addressed directly by the Committee with the parent concerned. All A & B Squad swimmers should be able to put on their own goggles, caps and fold their clothes themselves. Teaching this skill early fosters the swimmer’s self-esteem and enhances their feeling of involvement and self-improvement. A young swimmer who knows how to put on their own goggles and cap is much more likely to also learn new stroke skills quickly. Crowded pool deck areas also make pre-training stretching difficult for swimmers. Equipment lending from the YMCA store room is only for new swimmers joining the TigerSharks from the YMCA Aquatic Education program in their first week. If a normal squad swimmer turns up to training without their equipment they will have to make do, improvise, or borrow from a friend.